OSAKA, Japan — North Korea doesn’t just do a nice line in belligerent rhetoric; it also has the military hardware to make life difficult for its enemy South Korea, according to a new report. 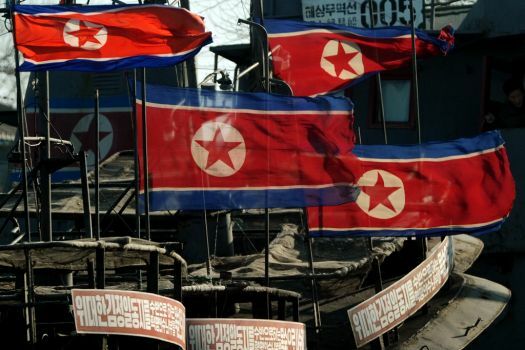 Just as the North risks economic collapse and starvation the regime has diverted funds to its 1.2 million-strong army and its nuclear weapons program, according to the Korea Economic Research Institute in Seoul. It has also acquired a record number of tanks, warships and air defense artillery, the independent think-tank said in an unsettling report published this week. “The depressing reality is it would not be entirely wrong to say North Korea’s military is stronger than the South’s based on updated data from 2011,” the institute said. PYONGYANG, North Korea, June 22 (UPI) — North Korea has imported large quantities of Chinese riot gear, apparently to put down uprisings similar to those in Arab nations, the Chosun Ilbo reported. Separately, a South Korean ruling party lawmaker, quoting the country’s spy chief, said Wednesday various policy blunders have hurt North Korean leader Kim Jong Il’s leadership and affected the prospects of his heir apparent son, Kim Jong Un, Yonhap News Agency reported. Citing a source it did not identify, the Chosun Ilbo said the North’s riot gear imports included tear gas, shields and helmets from China. 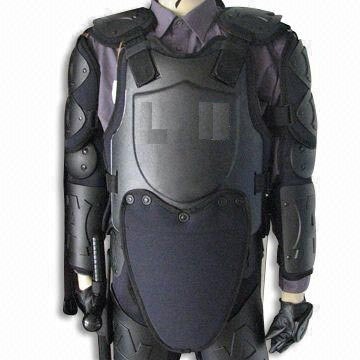 The Communist country also is trying to get bulletproof vests and barricade materials. New satellite imagery seen by VOA News shows North Korea has completed a launch tower at its second missile launch facility, in the country’s northwest. 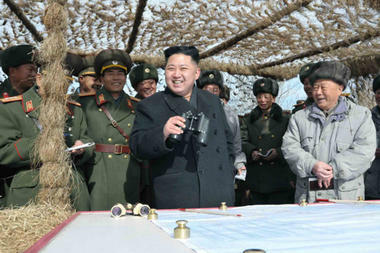 Intelligence analysts in the United States and South Korea are keeping a close eye on the facility, near Tongchang-dong. The site is seen as a critical element in Pyongyang’s quest to build a missile capable of delivering a nuclear weapon across the Pacific.